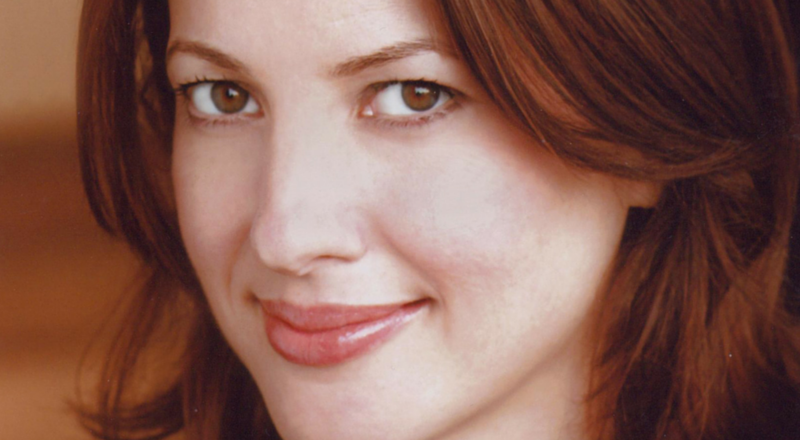 Bonnie McFarlane first made waves in Canada’s stand up scene after winning The Search for Canada’s Funniest New Comic. She then moved to New York, where she quickly became entrenched in the city’s comedy scene and earned her first half-hour special on Comedy Central. A comedic actress, McFarlane has been cast in starring roles for pilots on CBS, UPN, and HBO. In Los Angeles, McFarlane made stand up appearances on The Late Late Show, Friday Night, and Premium Blend. She also appeared regularly on Tough Crowd with Colin Quinn, and earned a guest-starring role on The Drew Carey Show. McFarlane has served as a writer for The Man Show, Trigger Happy, and Spy TV, among other shows. She earned national attention as a finalist on the second season of NBC’s Last Comic Standing. This appearance led to stand up spots on The Late Show with David Letterman and The Tonight Show with Jay Leno. HBO also gave her a half-hour stand up special. Currently, McFarlane can be seen touring with her husband, Rich Vos, with whom she co-hosts the My Wife Hates Me podcast. In 2014, McFarlane starred in and produced the comedy documentary, Women Aren’t Funny.